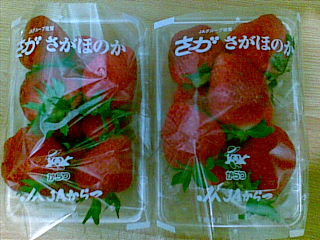 The strawberries came from my aunt who went home from Tokyo the other day. The berries were so sweet and juicy, the kids gobbled them up in just a few minutes. Strawberries are not only heart-shaped but are also heart-protective. They serve as anti-inflammatory and anti-cancer fruit all rolled into one because they are filled with phytonutrients that promote our health. They are capable of decreasing blood pressure, hence, reducing the risk of heart disease associated with high blood pressure. Eating strawberries everyday will give you a healthy heart. Yummmmmy strawberries.. not had any in ages! those look so much better than our strawberries. All we need now is a bit of cream and we are sorted lol. I planted some strawberries in the garden this year. Have 6 plants, which will not give me very many berries, but I hope to expand it next year with the runners. Is it normal there for the fruit to come is pretty packages? It looks nice, but it seems a little wasteful. I didn't know that they were anti-inflammatory. That is good to know. Heart problems run in my family, so I guess it is good that I like strawberries so much. Ahhh! Big problem guys! 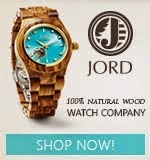 Just as soon as I got my .com I completely lost it! Unfortunately, you guys need to update my URL link again. I'm sorry for the inconvenience. Please change http://www.betterthanezrah.com to http://www.betterthanezrah.org with blog title Deranged Insanity. 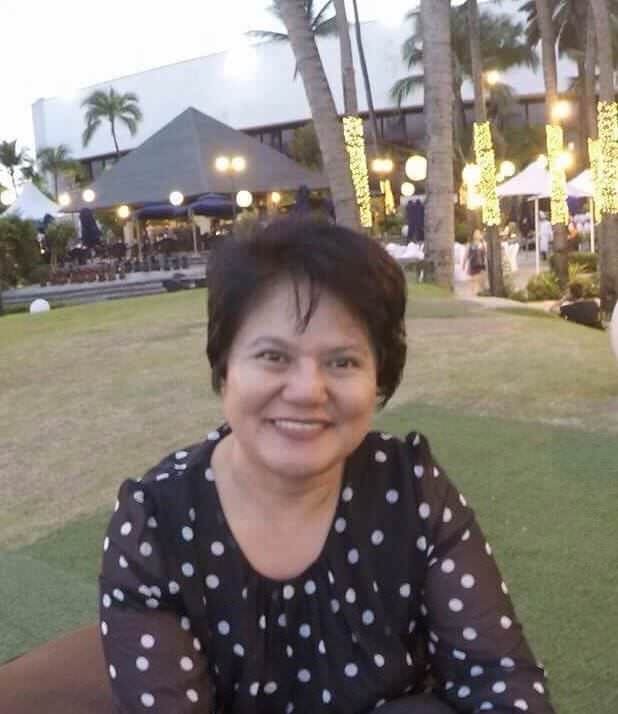 masarap yan, mahilig ako dyan kaya lang masyadong matamis, masama naman sa diabetic lol! I love strawberries but did not realize they loved me too! Great snack! Kalaking strawberry niyan! Ang sarap! Hope you could drop by, too! Thanks! hi liza! my niece and i both enjoy strawberries! yummy!! I love sweet strawberries. Especially in yogurt or a shake. Yummy! My son and I just went strawberry picking the other day. These strawberries really look yummy I can't blame your kids for gobbling them up, LOL.